We are a locally owned and operated bar and grill that focuses on great customer service and delicious food! Featuring over 50 bottled craft beers for your enjoyment. 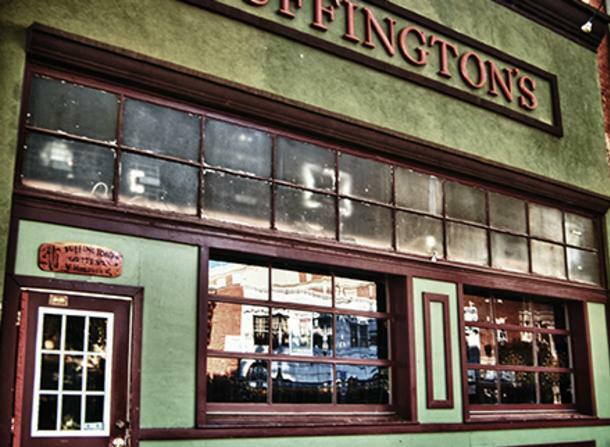 We want to make sure your experience in Buffington's is something to be remembered and will make you come back again and again! We are also one of the few venues in Milledgeville that hosts TOURING BANDS!